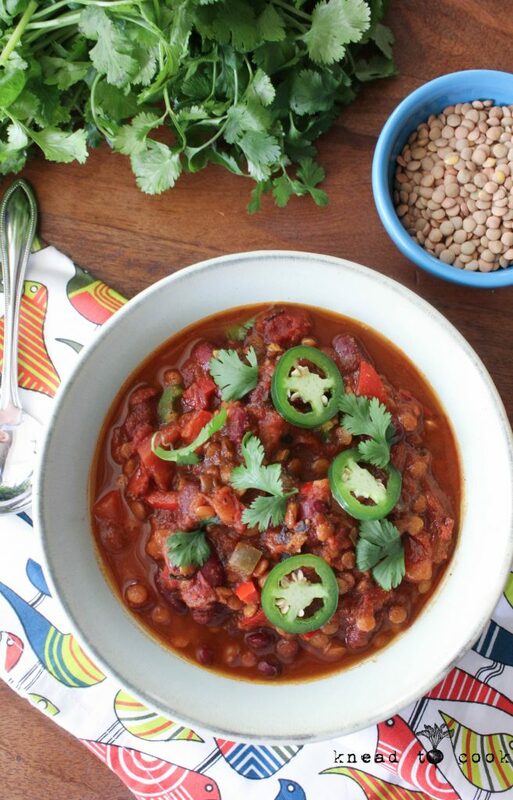 Lentil and Bean Chili. V. GF. I’m such a chili and lentil fan – I don’t know why it’s taken me so long to combine the two. Packing beans into any dish is a major vegan score. The more protein the merrier. This one pot chili, is perfect to simmer all day long or is perfect for lunch – leftovers get better and better. Plus cleaning up is a breeze. Yesterday’s temperature was a balmy 80 degrees and now today is a chillier & dreary 55. Today I felt like soup and realized I had everything for chili in my pantry so I went with that. I desperately need to get to the grocery store. This big pot of chili serves 8-12 people easily, if not more. I have 5 in my family and we will have plenty of leftovers for lunches. I don’t only make chili in the fall/winter and love it year round. I pair it up with brown rice or quinoa for extra punch of protein. How do you eat your chili? 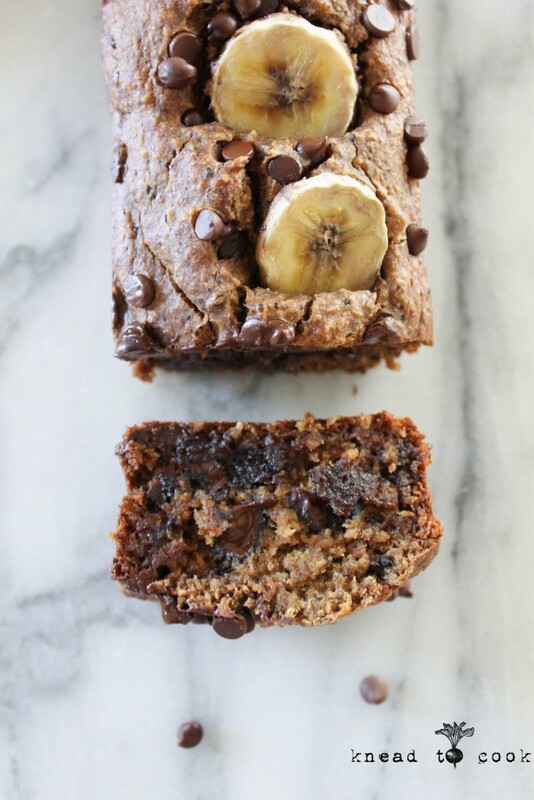 Banana PB Chia Bread. V. GF. I have a thing for banana bread. And with the volume of bananas we have in our house… I pretty much always have super ripe bananas and that means banana bread or nice cream. 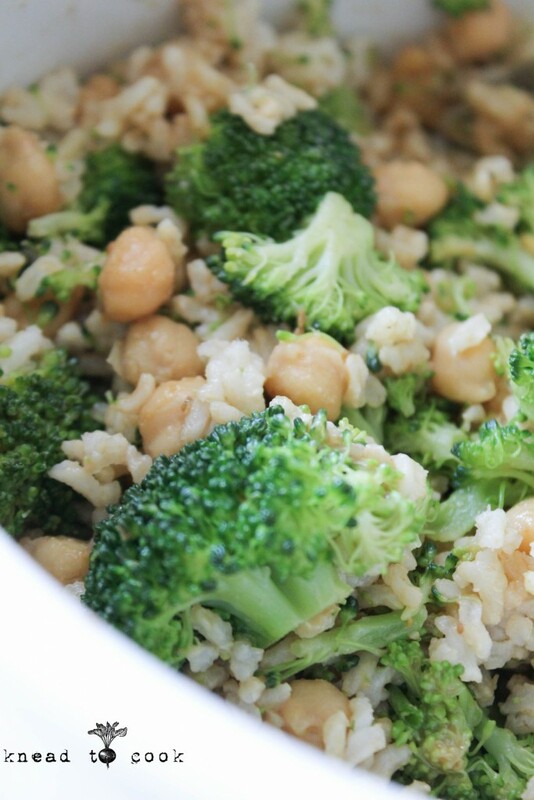 I needed an after-school snack so I whipped up this super easy recipe in my food processor. Made mini loaves – one without chocolate and three with. My kids love banana bread. My dad has it with coffee and my husband always eats it as dessert after dinner. I typically like a piece before my runs because it’s easy. I added some chia and flax to this to amp up the Omega’s and protein. Totally plant-based and gluten free as the oats serve as the flour. Can be made in your blender or food processor so that makes it easy to clean up too. I hope you guys had a great weekend. Our youngest went on a church retreat. We had a nice relaxing weekend. Dog walks, bike rides and a run through Amish country. This week begins my three week taper/recovery after last week’s peak of 86+ miles. My body needs a recovery, refueling and a reboot. I’m still struggling with the new meds I was put on for my restless leg so I’m going to deal with that and focus on lots of stretching and rolling. Granola Oatmeal Cookies. V. GF. Hi again! It’s hard to be believe but the weeks seem to be flying by. Our weather has been so crazy lately. Freezing days and it finally seems that spring is making it’s 2nd appearance and hopefully, a lengthier stay this time. We had snow Saturday… April has been colder than December. Mother Nature is a bit crazy. Well, I’ve been training like a madwoman the past two weeks. I did find some time to get in the kitchen last week to test out some cookie recipes. 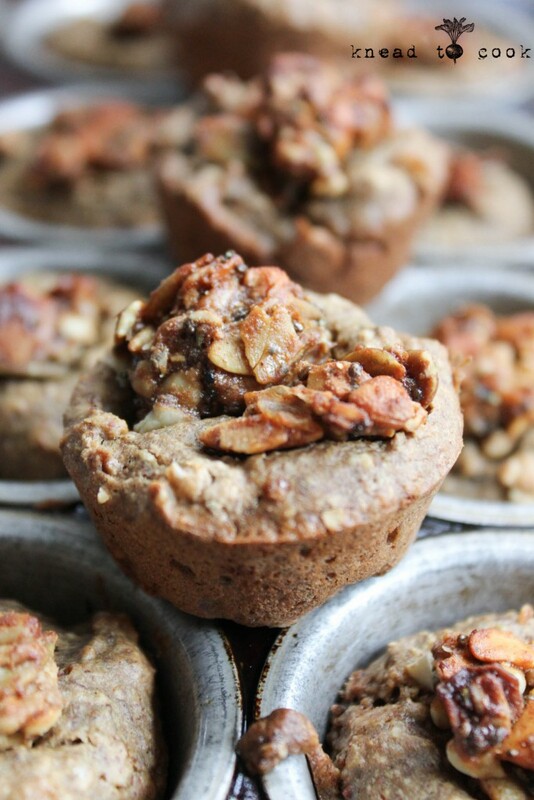 This one was by far the favorite pairing it up with Purely Elizabeth’s new grain-free granola. The granola and oats are a nutritional punch along with the nut butter adding valuable nutrients and proteins to your diet. My kids were grabbing these for their lunches, after-school or before work snacks and before they headed out the door to school. Gluten-free too using the oats as the binder so no funky gf flavor or after-taste. I hope you enjoy these! 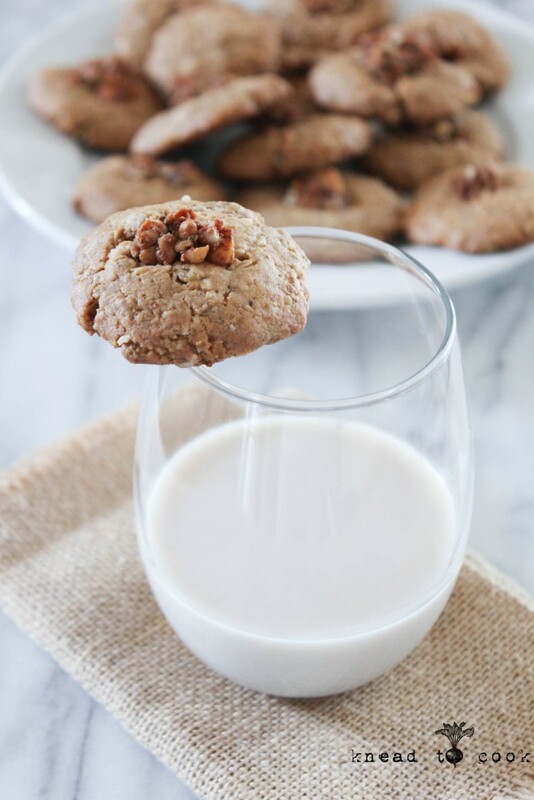 Vanilla Chai Cinnamon Energy Bites. V. GF. A new bite recipe was been rattling around in my mind for about two weeks. One of those things that I think about but then life gets in the way. Bound & determined today, while I had a break in the weekend activities, I grabbed my ingredients and food processor and made these delicious, nutrient-dense treat. I love grab-n-go, healthy snacking. And these are date-free. 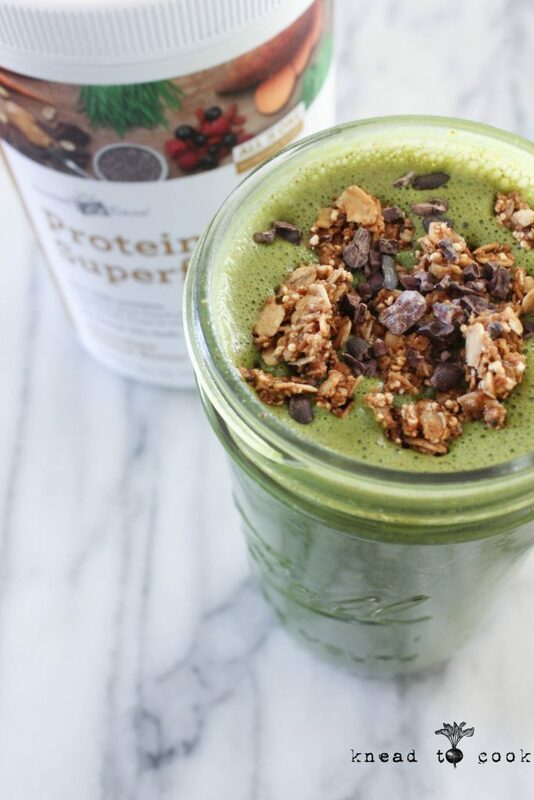 So hemp protein, do you know all the benefits? Crazy but hemp is an excellent source of plant-based protein (33% per serving). It also contains 35% of essential fatty acids including Omega’s 3, 6 and 9. Contains all 9 essential amino acids. Has more Omega-3 than raw tuna! Rich in trace minerals and high in fiber. Many people use hemp protein in smoothies but I wanted to put a fun twist on it. 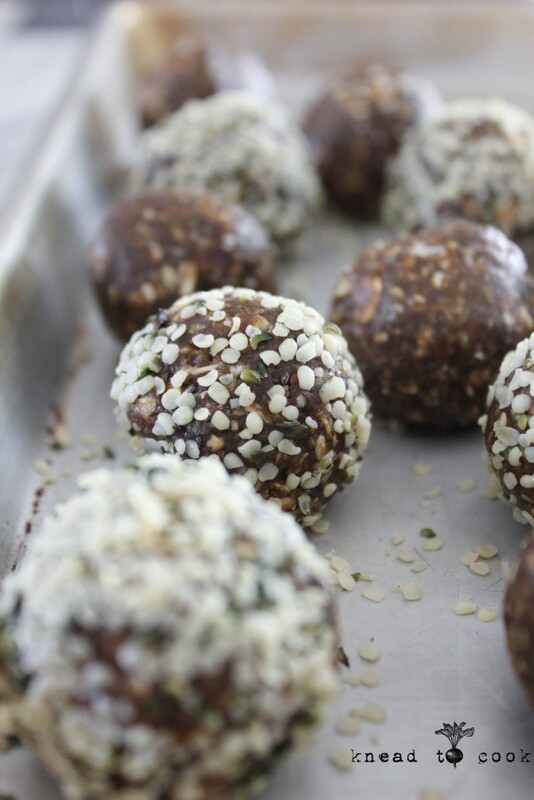 Plus I covered some of the energy bites with hemp seeds for extra nutritional punch. I cannot stress this enough… food is your fuel. It helps you heal. Recover. Food is power.